The Table House is part of the UrbanXchanger Project, a Deutsche Bank initiative. UrbanXchanger is based on the Deutsche Bank Urban Age Award which was given annually since 2007 to innovative projects in various cities around the world. Four teams of Urban Practitioners, including architects, partnered with local organisations from each of the four Cities that were part of the Deutsche Bank Urban Age Program, to find solutions to local problems. Hands of Honour represent Cape Town, while the other participants were from Mexico, Dehli and Sao Paulo. The problem we chose to solve was the housing crisis and the solution we came up was “The Table House” The uncertainty of informal living for residents living in poor areas of Cape Town exacerbated by unstable buildings, lack of tenure and questions over basic services. But it spreads beyond physical conditions. The lack of access to education and employment, crime and addiction, social isolation, each of these contributes to an existence on the edge. valuable experience and the work itself helps to build trust and cooperation. The Table House project was on exhibition at the Urban Age conference at the 2016 Venice Biennale. Read more about the table house project here. 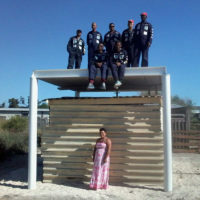 The urbanXchanger site for Cape Town: Village Heights in the Lavendar Hill district where the social initiative Hands of Honour collaborated with Jo Noero (Cape Town) and BAÙ Collective (Berlin). Hands of Honour design and produce innovative early learning furniture while creating employment for marginalised men and uplifting communities. 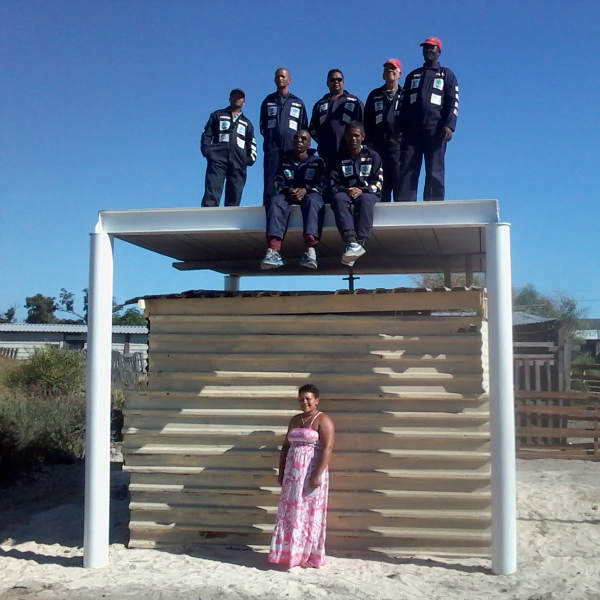 Their mission is to combat welfare dependence and improve conditions in early learning centers across Cape Town.